Oh yes, I love Game of Thrones. I also love having fun on the last day before Christmas Break. 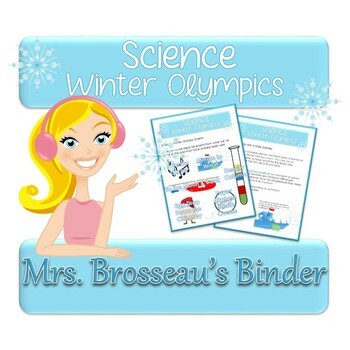 Every year, our Science Department runs the Science Winter Olympics on that last day. Students compete to earn bonus marks on tests or the final exam. It's such a blast! 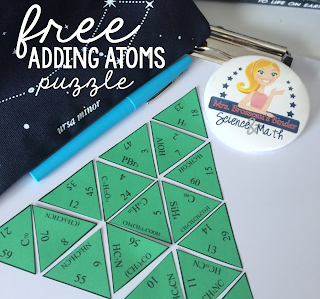 If you'd like to try something like it, then there is a great freebie in my TpT shop. If will give you tips on how to organize an event like this, give you ideas for activities and also includes a score sheet!